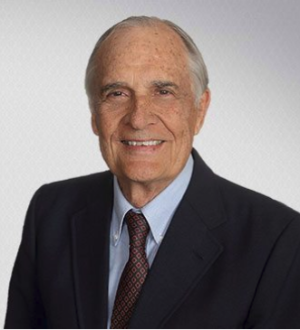 Mr. Schull served as chairman of the corporate department until 2007 and is now Of Counsel to the firm. He has extensive experience in mergers and acquisitions, corporation law, business law and franchise law. He has been included in The Best Lawyers in America for corporate law and mergers and acquisitions since 1989. Waiver and Estoppel in Virginia Insurance Litigation, 48 VA Law Review.